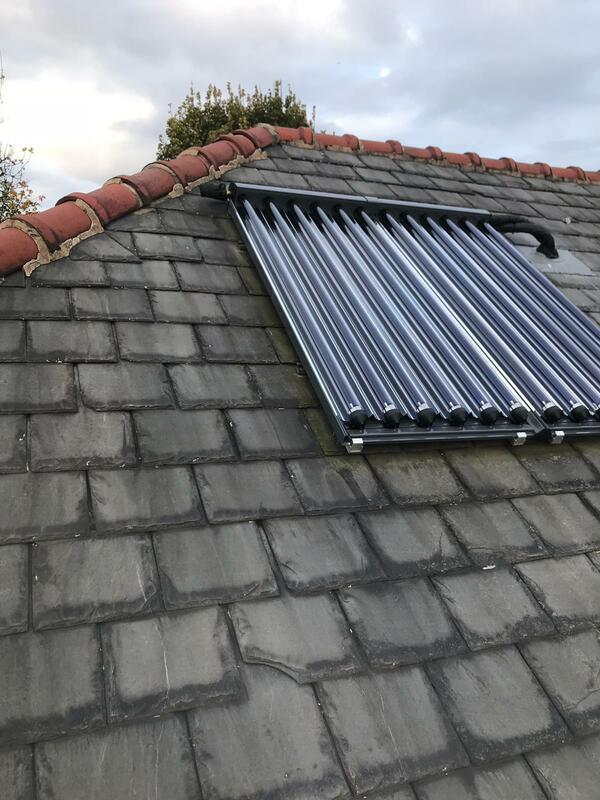 Similar to Solar PV Systems Solar Thermal hot water systems use panels (collectors) generally fitted to the roof to collect heat from the sun which then heats the water which is stored in a cylinder. Solar Thermal is becoming an increasingly popular choice as it can help to reduce ever rising energy bills. In some cases you may well be eligible for the government RHI scheme which could entitle you to tax free income as part of your investment in Solar Thermal.